This is the traditional Scouting experience for young men in the fifth grade through high school. Service, community engagement, and leadership development become increasingly important parts of the program as youth lead their own activities and work their way toward earning Scouting’s highest rank, Eagle Scout. There are currently 855,000 Boy Scouts and 485,000 adult volunteers in the United States. has a lot to offer, but don’t let the 130+ merit badges scare you away. 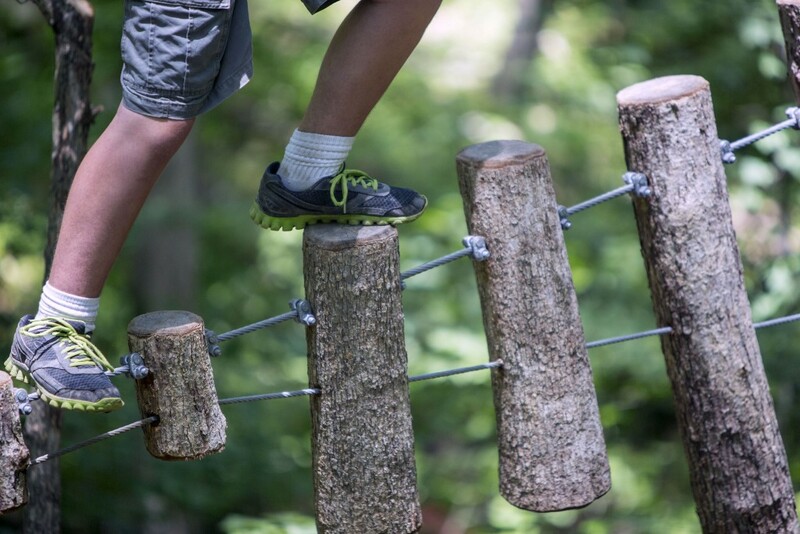 With the exposure to a uniquely hands-on learning experience through earning merit badges that reflect each boy’s budding interests, they unlock a world of discovery around them, and forge their path for the future. 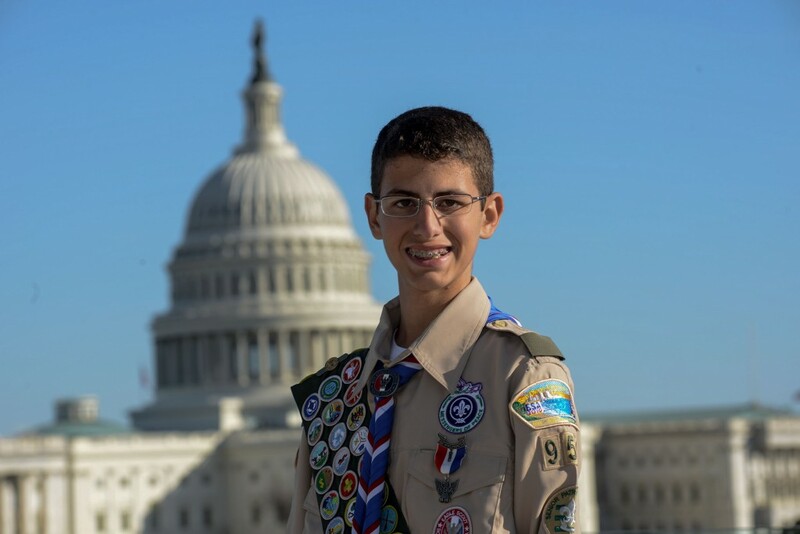 By culminating the Boy Scouting experience by earning the rank of Eagle and accomplishing a service project imagined and executed by the Scout himself, he can prove his leadership skills and gain the confidence he needs to excel in life and in the world at large. Curious about what other programs we offer?